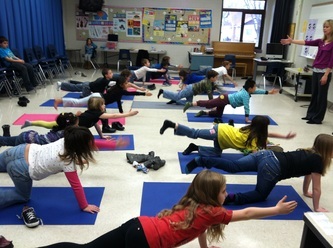 I was absolutely blessed to have a mentor teacher who was a certified Yoga Calm instructor. 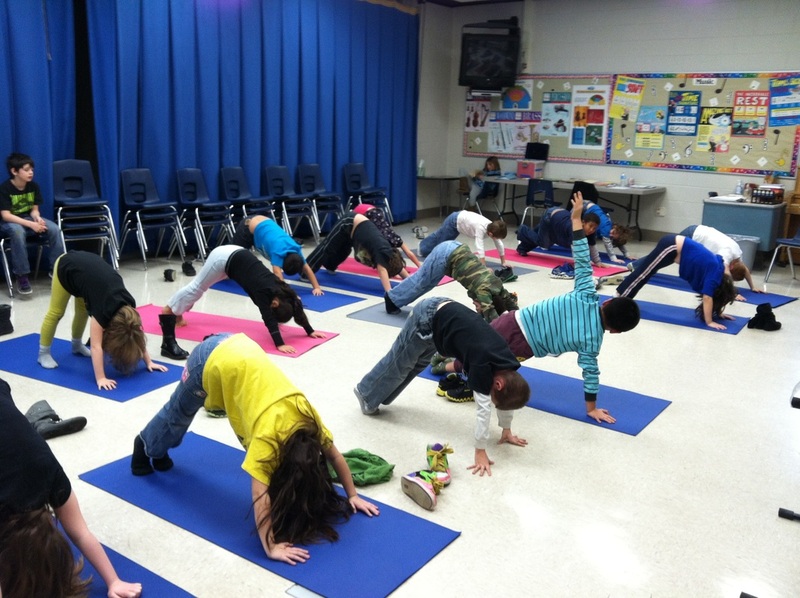 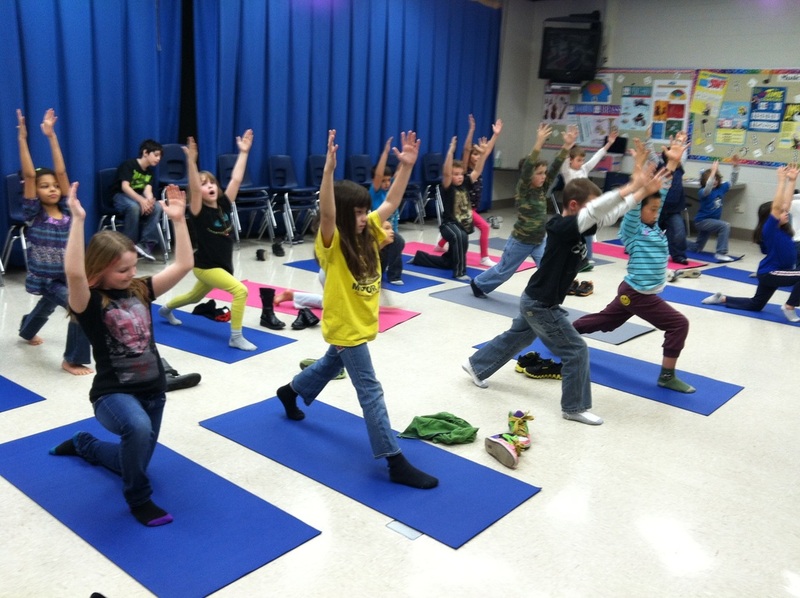 While the program was developed for students with ADD/ADHD, ODD, and other behavior disorders, the self-regulation, mindfulness, confidence-boosting, and stress-reducing program agenda truly benefits all students, and is a wonderful tool for classroom management. Students are encouraged to set goals for themselves, introduced to the idea of delayed gratification through this personal goal-setting, reminded that they are to think "like a king or a queen" when doing exercises, and engage in concentration and calming games. Students are given extrinsic motivation through a bi-weekly raffle. Students earn raffle tickets for exemplary behavior, following directions, participating in discussion, and maintaining an organized desk area. 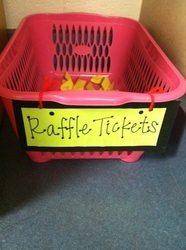 The raffle prizes vary from small stuffed animals, to art supplies, doodling books, or school supplies. 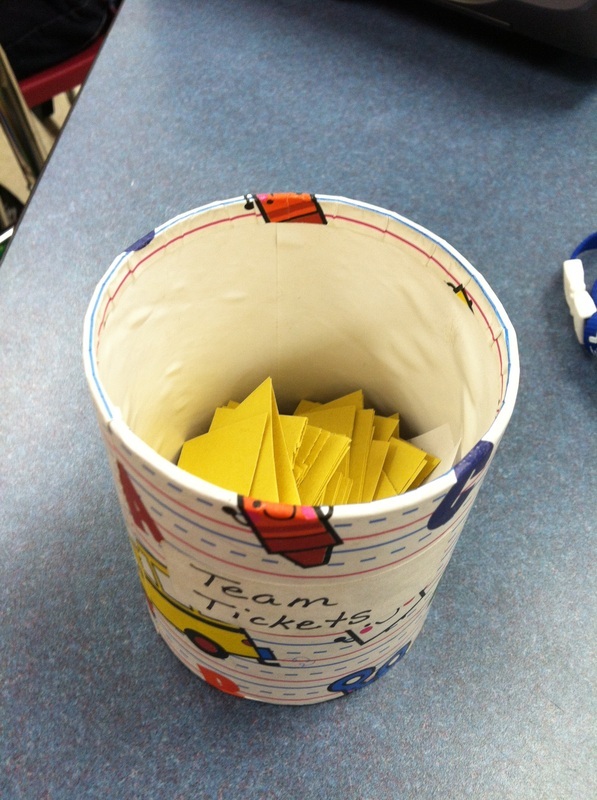 Every other week, a raffle ticket is selected, and a student is rewarded for good behavior.